Islamic Jehad/jihad Union (IJU) was founded in 2002 as a separate jihad’s group. The group was once a part of Islamic Movement of Uzbekistan (IMU), but in 2002 differences arose between the top leadership of IMU and some of its member splinter to form IJU. 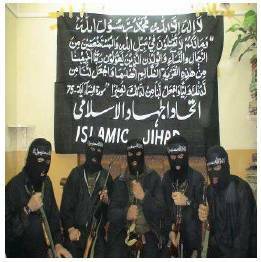 It was first named the Islamic Jihad Group (IJG), founded in March 2002. Later in 2005 it was renamed as Islamic Jihad Union (IJU). 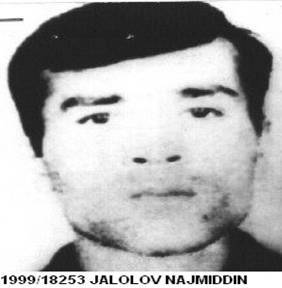 Najmiddin Jalolov (aliases Yahyo, Ahmed and Nazimuddin Khilalof) has been worked in close assistance of Osama Bin Laden and is one of the top three Central Asian militant commanders based in Pakistan. He is the founder of the splinter group of Islamic Movement of Uzbekistan (IMU), Islamic Jihad Group (IJU). He trained a German Islamic Cell in Northern Pakistan that carried out terror attacks on German soil as well on the troops of Pakistan Army’s elite forces. His name has been added to Al-Qaida Sanctions List by UN Security Council and freezing his assets in 2008. He was trained explosive and mines in Al-Qaeda training camps. He was a former member of IMU and had participated in different terrorist activities in Pakistan and Afghanistan. Najmiddin Jalolov has been killed in a US drone attack near the town of Mir Ali, North Waziristan. Photo of Najmiddin Jalolov leader IJU. Deputy Emir Suhayl Buranov (a.k.a. Suhayl Mansur / a.k.a. Abu Hufaiza) was born in Tashkent, Uzbekistan at October 11, 1983. He also received his training in explosive and mines in Al-Qaeda training camps in Khost, and took part in different operations in Afghanistan and Pakistan from Taliban side. He was a suicide bombers trainer. As deputy Emir of the organization he was responsible for communication in the organization. Ahmad Bekmirzayev headed IJU cell in Kazakhstan. He died in an IJU attack at Uzbekistan on March 31, 2004. Zhakshybek Biymurzayev received training at Afghanistan and was head of IJU cell of Kazakhstan. He was formerly a member of IMU and later joined IJU. The Islamic Jihad Union (IJU) is a Sunni violent extremist organization that splintered from the Islamic Movement of Uzbekistan. IJU is a terrorist’s organization. It had separated from IMU but continued the struggle to topple the secular authoritarian regime of Karimov in Uzbekistan. They believe in fighting jihad (Holy war) against the western invaders in the Muslim countries. They are struggling liberate Muslim countries from the tyranny of western countries. They want to bring Islamic system in countries where Muslims are in majority. They are struggling to liberate oppressed Muslims around the world. They are also fighting against the secular autocratic regime of Karimov in Uzbekistan. They are part of International jihadist movement and have links with Al-Qaeda, Islamic movement of Uzbekistan and Pakistani Taliban. The group has been banned by Pakistan government on 15th of march 2013. Information about the organizational framework of IJU is not available. No information is available about the group financial resources. IJU has a small group of its affiliates. Most of them are from central Asia, highest number from Uzbekistan. Recruits also include Turks and Germans. Through German Jihadis they have established an infrastructure in Germany to carry out terrorists attacks there. During their stay in North Waziristan they have been successful in recruiting Pakistani and Afghani fighters for different terrorist’ activities in these countries. They use video messages and online websites to indoctrinate new recruits, they have their website, most of the content is in Turkish, Uzbek and Russian, some of the videos and other content is in German as well. They were supported by Al-Qaeda and other non Uzbek jihadi groups from central Asia, Caucasus and Greater Middle East all of whom spoke cluster of closely related languages (Turkish, Azeri, Uzbek, Turkmen, Tatar and Uyghur). IJU has strong links with other terrorist’s organizations like Al-Qaeda, IMU, Haqqani Network and Pakistani Taliban groups. Mainly they operate in the border region of Pakistan and Afghanistan. In Pakistan the headquarters of IJU is established in Mir Ali, North Waziristan. They are also operating in Germany, Saudi Arabia, Uzbekistan and Russia. 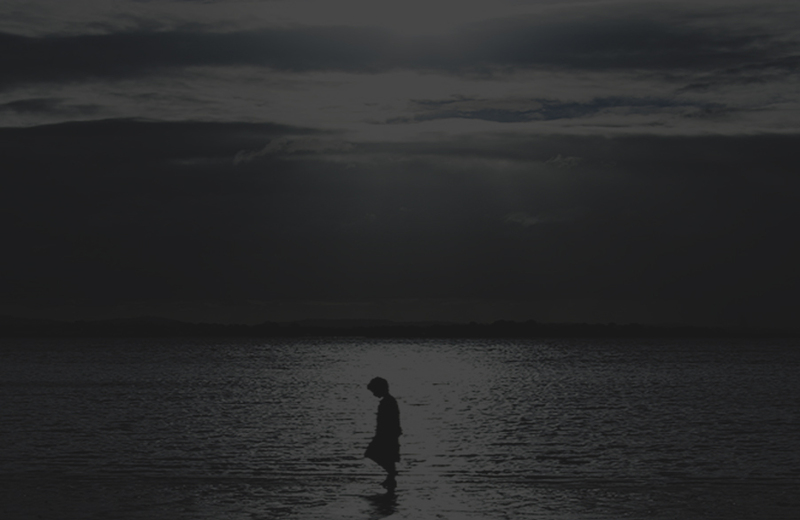 This website has been suspended and is not accessible online. All the interviews, video messages, written content and pictures are uploaded and communicated with their and Uzbek languages were used to deliver messages but nowadays Turkish language are given preference. Some the material is in German as well. IJU is an extremist organization. It broke away from Islamic movement of Uzbekistan IMU in 2002. It had its training camps and safe havens in North Waziristan’ Pakistan. They are part of the international jihad movement. Their primary goal was to topple the secular autocratic regime of Karimov in Uzbekistan and established their Version of Islamic system. According to them they have expanded their vision, and now they are striving to fight for the rights of oppressed Muslims around the world. Most of the recruits of IJU are central Asian and Turks but some are also from other countries like Pakistan, Germany, and Afghanistan and Arab states. They have very strong links with other terrorists’ organizations like Al-Qaeda, IMU and Pakistani Taliban groups etc. The IMU financially supported by Taliban in Afghanistan. IMU was also involved in the drug trade; it was also affected due to fall of Taliban. After the toppling down of Taliban regime in Afghanistan and the death of IMU leader there they had little choice but to flee into the northern areas of Pakistan. Soon differences arose among the top leadership IMU regarding the future of their organization. In early 2000 IMU split into two groups and a new organization called IJU came into existence. There are two theories: According to Bruce Hoffman, director of Georgetown University’s Security Studies program. IMU was too focused on Uzbekistan and the new splinter IJU wanted to join the Global jihad movement that’s why they founded IJU. Another theory is IMU had no other option but to join global jihad movement to support their organization financially by other terrorist organization and that’s why IJU splinter from it. In 2002, IJG was founded later on in 2005 it was renamed as IJU. Since then they have been involved in terrorist activities in Uzbekistan in 2004, Pakistan in 2006-07, Afghanistan and Germany. The headquarters of IJU was in North Waziristan area of Pakistan until 2014 in which, Pakistani military has started a final offensive (Zarb-e-Azb) against terrorist organizations in these areas, they are drawn back into Afghanistan and the operation is in progress. Abu Yahya the leader of the organization said, "After the fall of the Afghanistan Islamic Administration [Taliban] we… decided to organize groups which will conduct jihad operations against the infidel constitution of cruel Karimov in Uzbekistan. The sole aim … was to find war-like solutions against the infidel constitution of cruel Karimov. For this aim our union was established in 2002." IJU also believe in internationalization of “Holy War” Jihad and has established links with other organizations like Al-Qaeda in this regard. They want to topple what they see as the secular and pro-west regime in Muslim countries and built an Islamic state. The target audience are Muslims around the world in general and the central Asian in particular. IMU is a terrorist organization, operating in Pakistan, Afghanistan and Central Asia. They are famous for drug trafficking in Central Asia and also responsible for an assassination attempt on Uzbek President Karimov in 1999. The bases of IMU are established in Waziristan region of Pakistan, in Afghanistan and Central Asian states. The group has been involved in terrorist attacks in Pakistan. They have targeted some high value targets in Pakistan. Attacks included airport bombings in Peshawar and Karachi in 2012 and 2014. The IMU finances terrorist activities from drug trafficking and also receives donations from Al Qaeda. Al Qaeda is an international terrorist network founded by Osama Bin Laden in 1988. Al Qaeda helped in recruiting, financing and training thousands of fighters from different parts of the world to be part of an Afghan resistance to defeat the Soviet Union. Al Qaeda’s goal is to establish Islamic Caliphate throughout the world by working with Islamic extremist groups to overthrow regimes they consider to be non Islamic. Al Qaeda’s activities include bombing, assassination, hijacking, kidnapping and suicide attacks. Al Qaeda is responsible for the attacks on the US embassies in Nairobi, Kenya and Dar es Salaam, Tanzania in 1998 and also the hijacking attacks on the World Trade Center and the Pentagon on September 11, 2001. Date of access: July 27, 2015.
http://www.un.org/sc/committees/1267/NSQDe119E.shtml Date of access: July 27, 2015. Yassin, Masharbash. (September 18, 2009), Mastermind Behind German Terror Plot: Jihad Leader Reported Killed in US Drone Attack. Naming The Dead, The Bureau of Investigative Journalism. Steinberg, Guido. (July 16, 2013), German Jihad: On the Internationalisation of Islamist Terrorism. 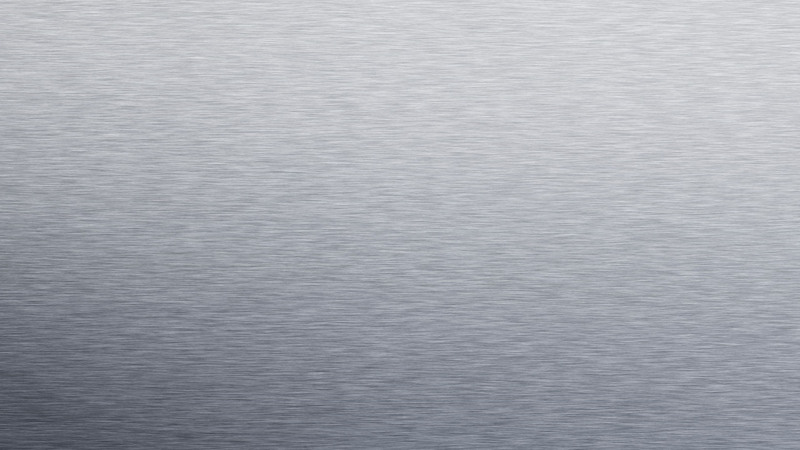 source=bl&ots=cOVM0hqbH8&sig=6Hi2uwyh_ELTdTukByWh97a_ApQ&hl=en&sa=X&ved=0CBsQ6AEwAGoVChMI-p_I7-T6xgIVS8AUCh1A3QvT#v=onepage&q=Ahmad%20Bekmirzayev&f=false Date of access: July 27, 2015.
killed-in-us-drone-attack-a-649978.html Date of access: July 27, 2015. Steinberg, Guido. 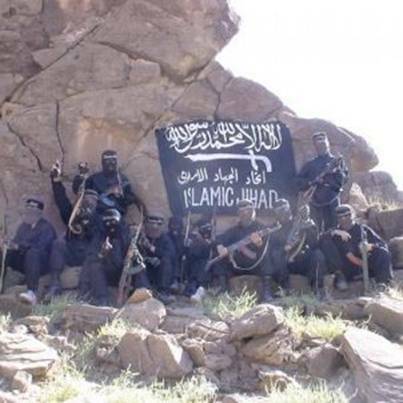 A Turkish Al-Qaeda: The Islamic Jihad Union and the International Uzbek Jihadism. Accessed online from: https://archive.org/details/Badr_al-Tawheed_for_Lal_Masjid Date of access: July 24, 2015.